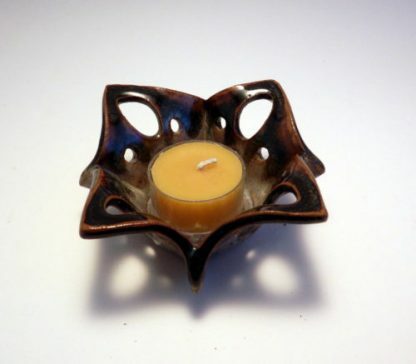 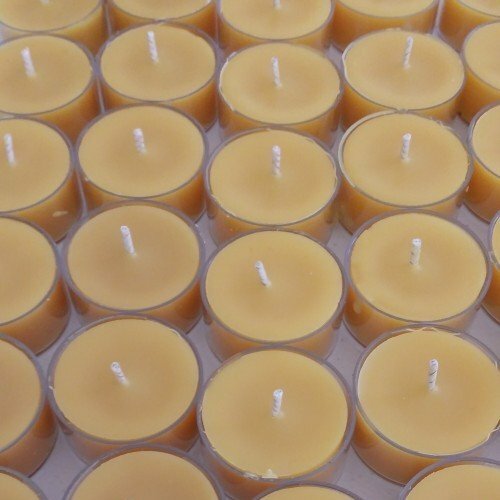 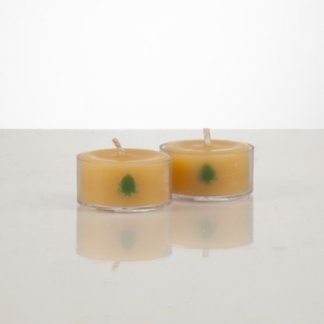 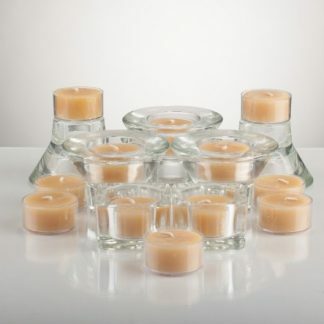 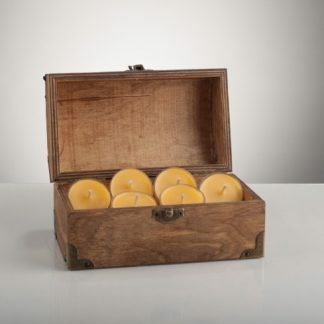 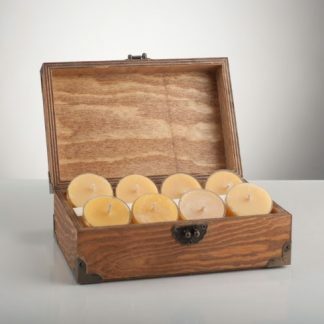 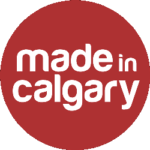 Made from 100% Alberta beeswax, our tealights are hand poured in polycarbonate tealight cups to show off the beautiful natural colouring of the wax. 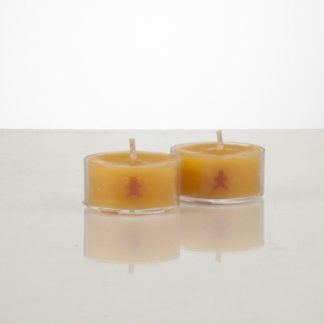 An added bonus to these candles is the gingerbread man visible through the sides of the tealight cup. 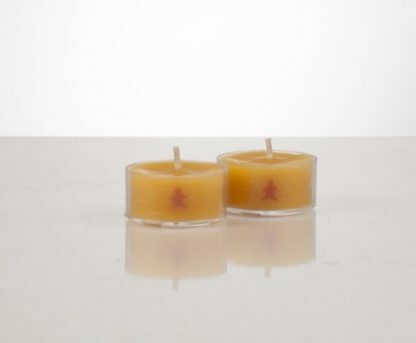 As they burn, the lovely, subtle scent of beeswax is released. Beeswax is great option for people who have sensitivities to scents or adverse reactions to other types of waxes.